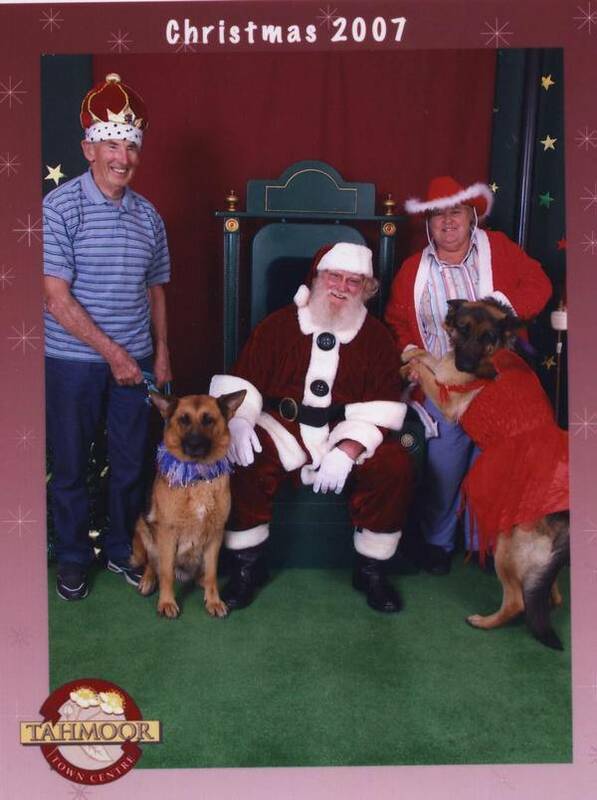 Visiting Santa are Graham, Misty, Chris and Reign. Dogs should be loved companions and versatile. Photo taken Tahmoor by One Stop Image Shop.